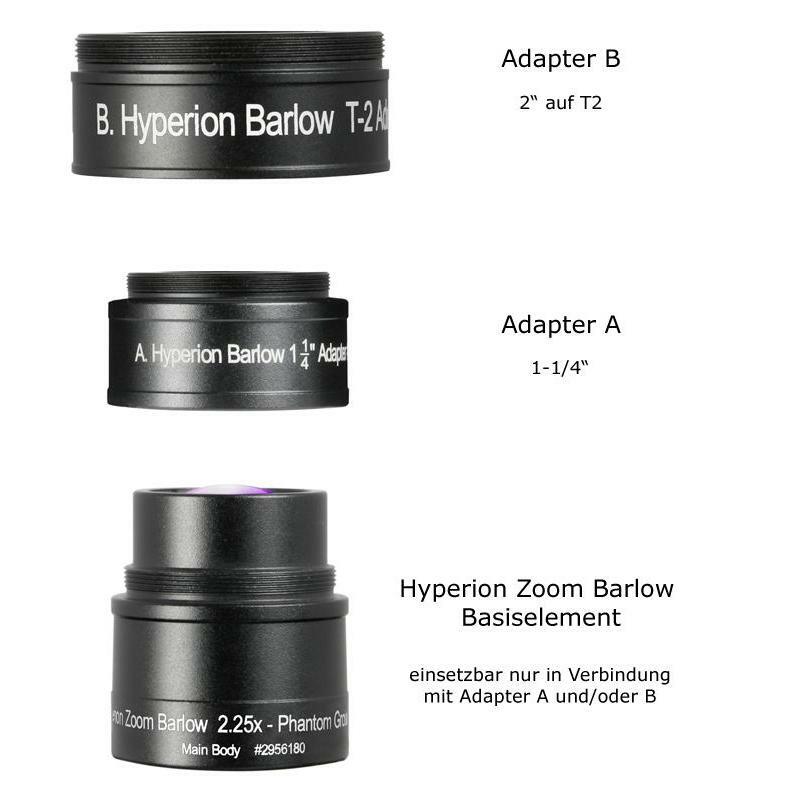 The Baader Hyperion zoom Barlow lens has been specially designed for the Baader Hyperion Mark III ClickStop zoom eyepiece. 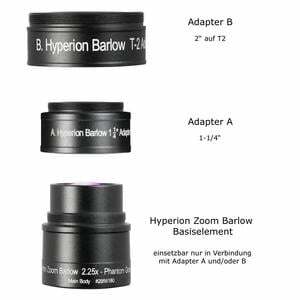 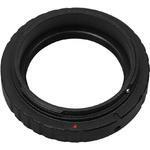 The Barlow changes the normal 8-24mm focal length range of this ClickStop zoom eyepiece to a range of 3.5 to 10.5mm, and retains outstanding image quality for high-resolution solar, Lunar, planetary and double star observing. 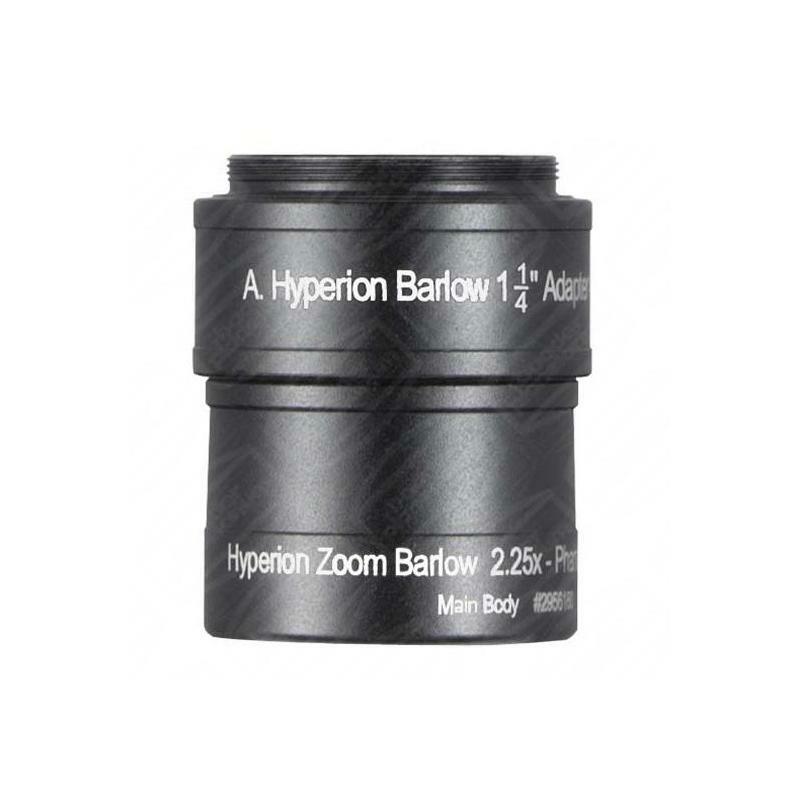 The Barlow can be simply and easily attached to any Hyperion 8-24 mm zoom. 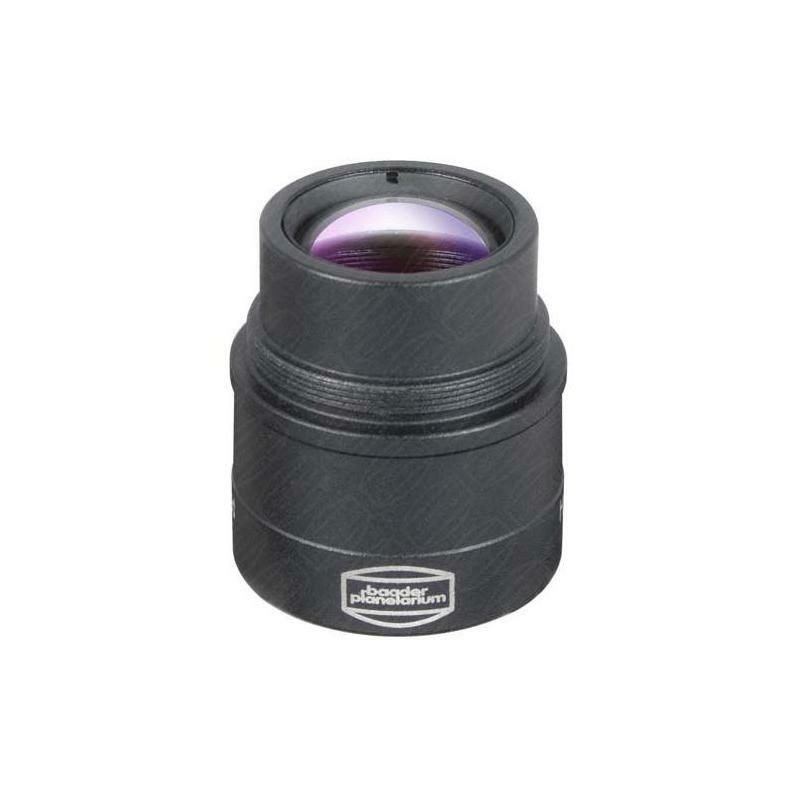 On-axis and field sharpness is fully maintained, and you can choose between the 1.25" or 2" connector. 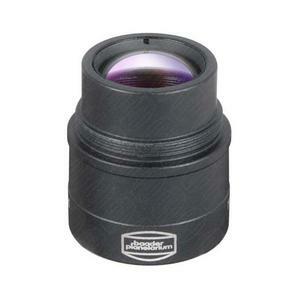 This product comes with an adapter for a T2 connection and for direct connection to Hyperion zoom (both eyepiece-side) included. 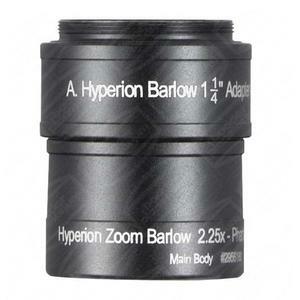 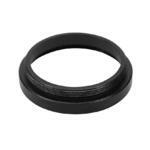 The Barlow has a 1.25 inch filter thread and is well suited for planetary imaging. 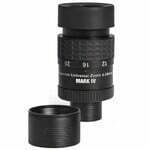 It fits directly into the astro adapter of the Omegon CCD camera and into the Imaging Source cameras type DMK and DBK adapters. 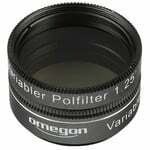 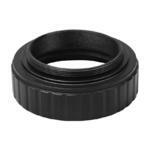 Although it is only 1.25 inches, it can fully illuminate the field of view of a T-2 adapted DSLR.